All plants can and will occasionally come under attack by pests and bugs. Indoor plants are no exception. In fact, indoor plants can be as vulnerable and even more so as indoor varieties of these pesky buggers can be more voracious given the near ideal conditions for developing and reproducing. Read More. 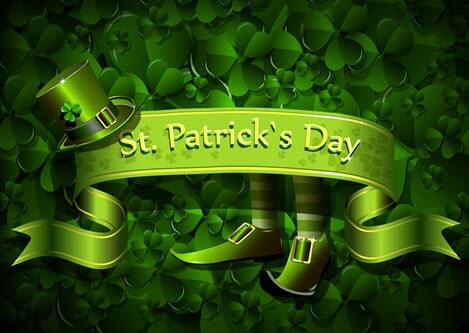 Say St Patrick’s Day, and the color green, leprechauns and shamrocks immediately come to mind. But, where did this all come from? The shamrock is the traditional symbol of Irish heritage and culture and is commonly associated with the celebration of St Patrick’s Day. The four leaf clover, on the other hand, has become the symbol of luck and gave birth to the term “the luck of the Irish”. Read More. 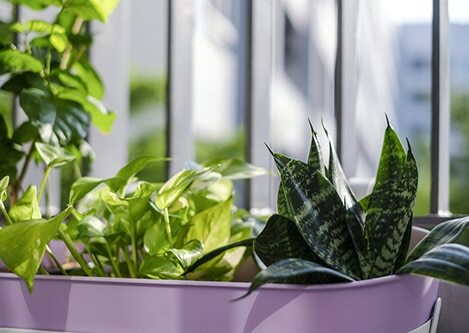 Indoor plants have become incredibly popular around the world as many of us are realizing the benefits to our health and productivity. This year, in 2019, the trend is to go bigger, bolder, and look more alive. Since most of us now are living and working in densely populated urban environments, it is a bit difficult to find enough time to spend in a natural green space. Read more. 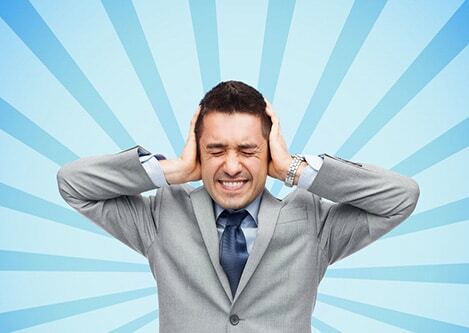 Sick building syndrome is something that afflicts many employees that work regularly in indoor office complexes. It can affect productivity, health and well being of employees and ultimately business profits. 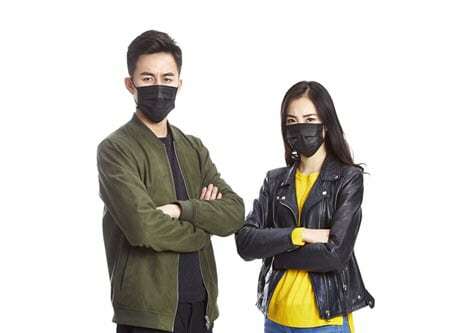 Headaches, fatigue, dizziness, nausea, allergies, skin irritation, and dryness are just some of the serious health impacts from poor indoor air quality. When people experience these acute symptoms associated with poor indoor air quality, health authorities refer to their condition as Sick Building Syndrome (SBS). Read More. The World Health Organization expects stress-related illness, such as mental health disorders and cardiovascular disease, to be the two largest contributors to disease by 2020. A large contributor to this is the frenzied environment we live and work in, and and the resulting inability to de-stress on a daily basis. Read More. You don’t have to be an environmental psychologist to understand that plants look attractive. 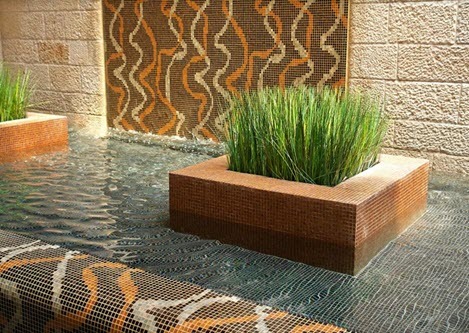 But dig a little deeper and you’ll discover that lobby plant benefits go far beyond their aesthetic appeal. 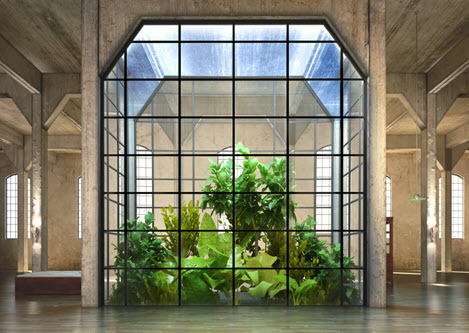 Recent research has shown that indoor plants are good for buildings and people in a variety of subtle ways. Plants provide more than a decorative touch to the indoor environment. Consider some lobby and entryway plant benefits. Read more. How much of your time is spent in the office? For many of us, a large portion of our daily lives is spent in the office. It is said that over a lifetime, an average person will spend over 90,000 hours at work! With all the time we spend in our place of work, it is bound to have a huge impact on your quality of life. Read more. 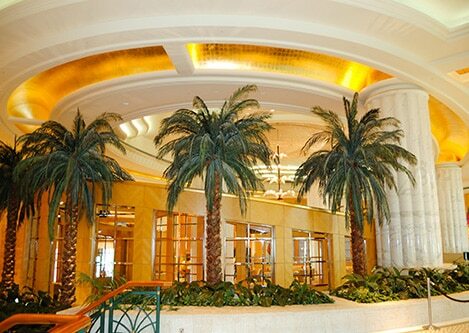 Whether for business or pleasure, when travelers arrive at your hotel, you want them to feel calm, relaxed, and welcome. Read more. This is why adding green plants and beautiful landscape to the office and indoor areas we work in can be a mood lifter. Imagine a 30-ft tree next to a winding staircase in the lobby. Makes you smile, right? Read more. 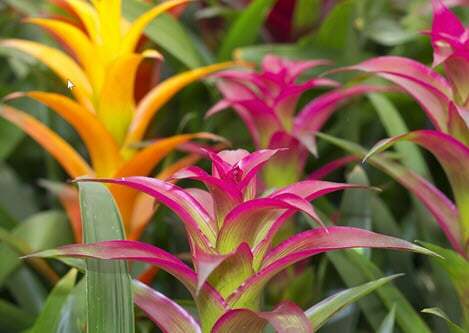 It is awe-inspiring what a difference it can make when colorful indoor plants are added to an office space. 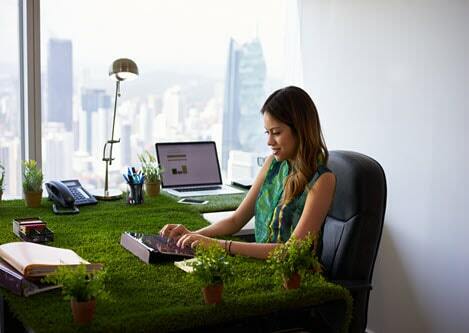 There are plenty of benefits that plants have in an office apart from being strikingly pleasant – be it in a personal office space or in a large corporate building. Read more. 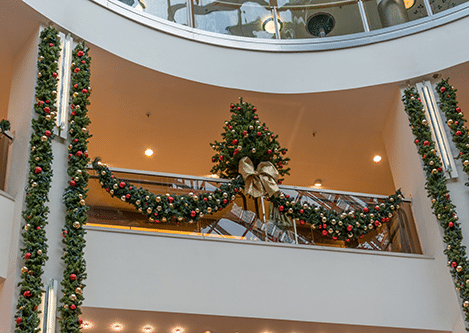 Holiday Decorating For Malls is a big attraction to shoppers. Nothing puts shoppers in a holiday mood more quickly than being in a mall seeing the beautiful holiday decorations, smelling the holiday tree smells, hearing the music and feeling the good cheer of the other shoppers (well, most of them). Read more. The most wonderful time of the year is almost here! 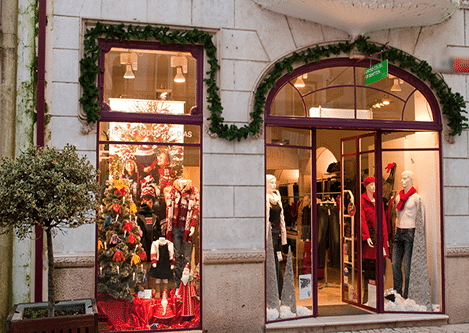 And as the Yuletide season draws near, people, including your customers and employees, will be in a festive mood and will want to experience the holidays everywhere they go. It is, therefore, time for your commercial office space or store to get that look and feel that embraces the holiday spirit. Read more. 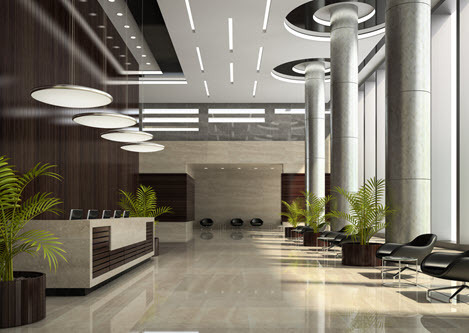 Is your commercial or residential interior space looking a bit drab and in need of a boost? One of the best ways to give it a beautiful and refreshing flair is to add plants and foliage. 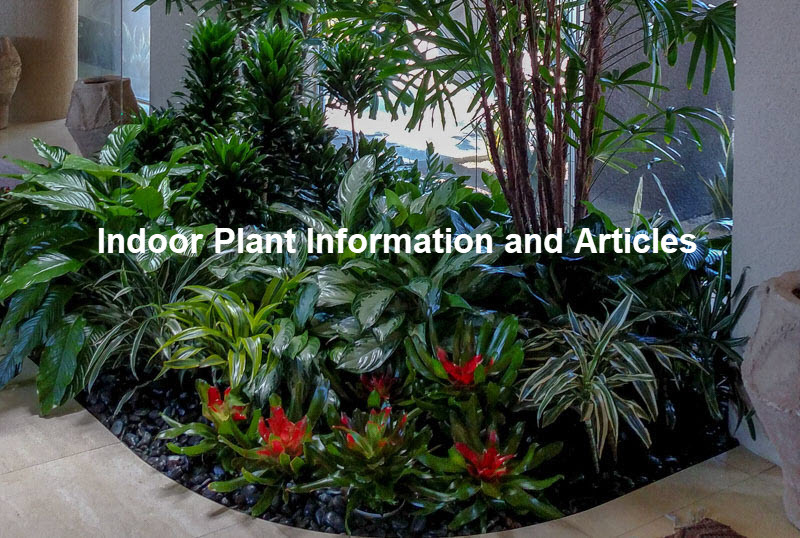 Inside Plants provides the best indoor plant service to help you get started, and to maintain your plants in optimal condition on a monthly basis. Read more. 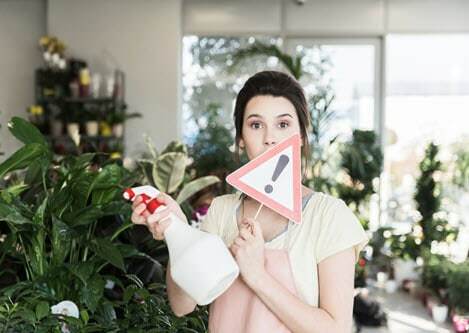 Here are some answers to questions we commonly get asked about indoor plant care. If you have a question that you do not see here, there is a form allowing you to submit a question at the bottom of the questions page. Read more. 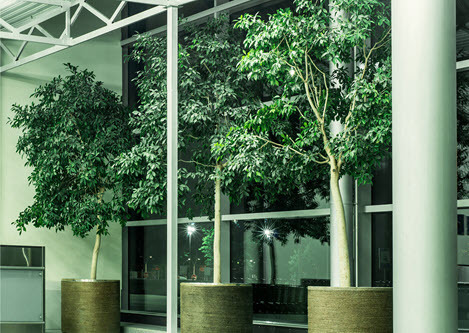 Plants have been used for many years externally to help reduce the levels of traffic noise from reaching offices indoors. 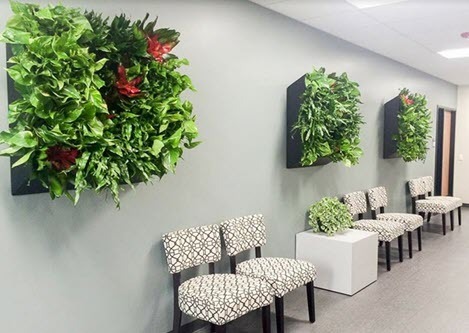 In the last few years, there has also been an increase in the number of office plants being used inside business premises as a means to reduce the levels of noise generated inside a building. Read more.